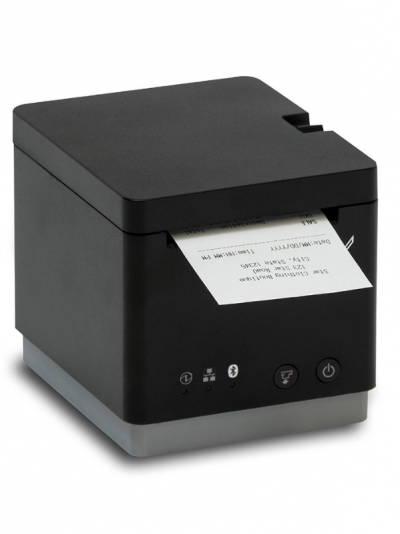 Always Leading – Always Innovating, Star Micronics’ TSP654IIBi2 high-speed thermal receipt printer, part of the TSP650II family, is offered with a variety of interface options. 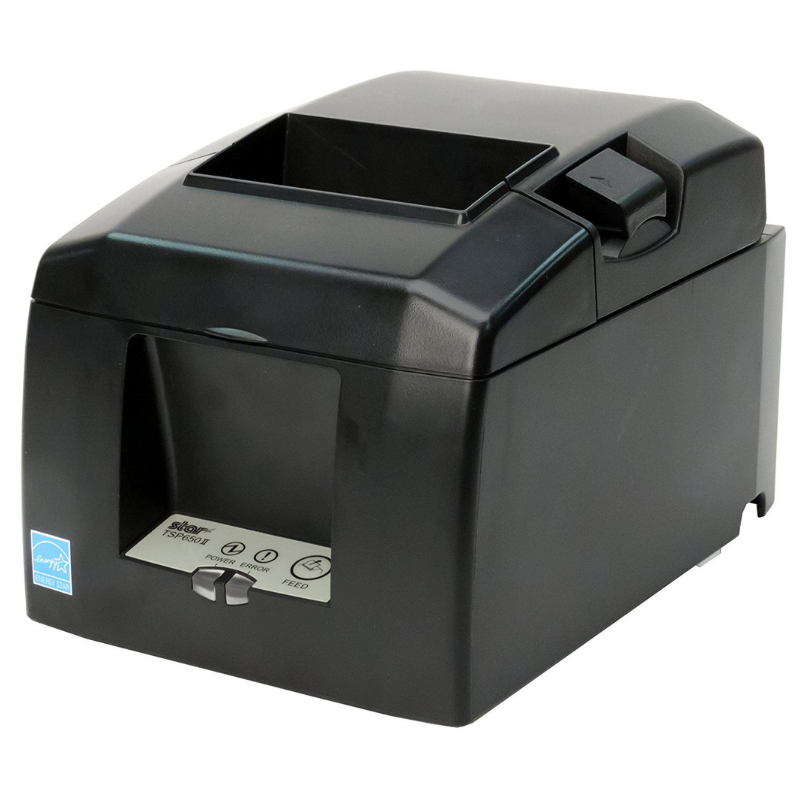 The TSP654II Series boasts a lightning fast print speed of 60 RPM (receipts per minute) and an improved guillotine auto-cutter, with easy “drop-in & print” paper loading. Interface options available include Serial, Parallel, USB, Ethernet, and iOS/Android/Windows compatible Bluetooth connectivity. 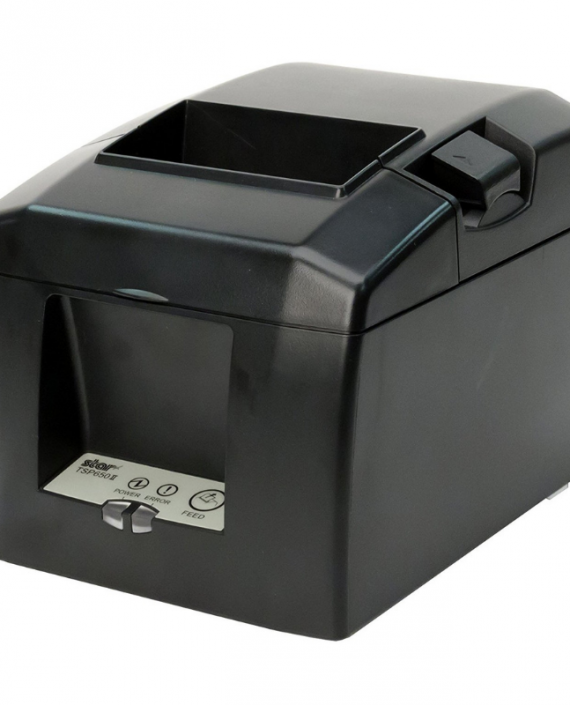 With operating system support for iOS, Android, and Windows, the TSP654II Series features the best of both worlds by coupling the comfort of legacy products with the speed and connection options demanded today in fast-paced point of sale environments. 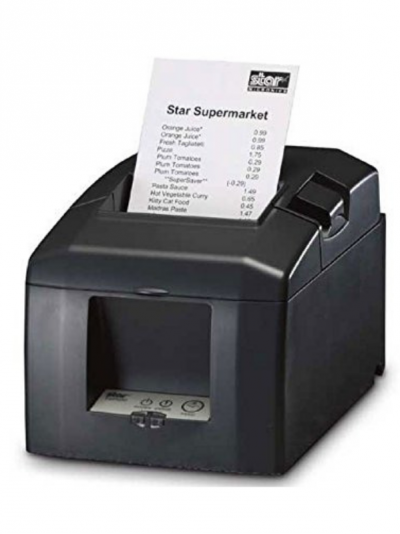 The TSP654II Series is ideal for retail establishments and restaurants. 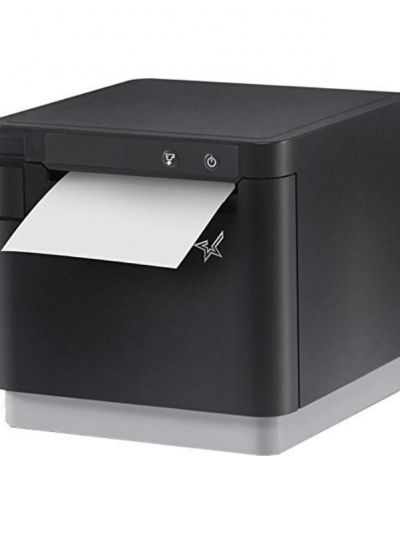 Demand everything from your receipt printer.